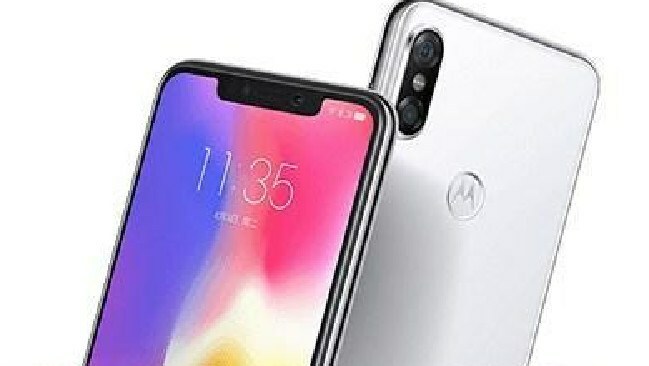 MOTOROLA may have royally ripped off Apple's hugely popular iPhone X handset. 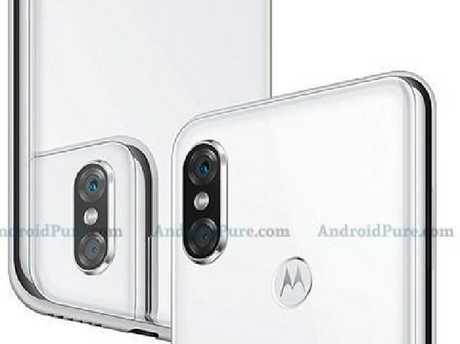 Leaked images of the company's rumoured Motorola P30 smartphone have surfaced, showing a near-identical design. It's no secret that phone makers like copying Apple. After Apple introduced it's brand new design with the iPhone X last year, rivals have been rushing to rip it off - including Google, it seems. 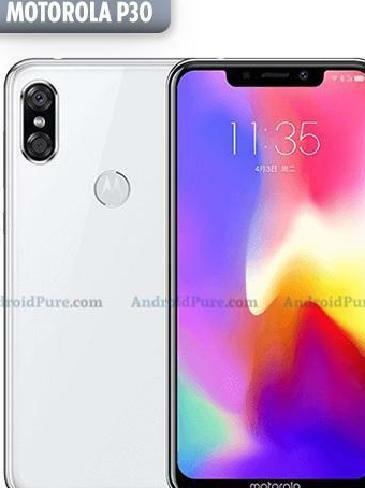 Now leaked images of the upcoming Motorola P30 have been leaked by tech blog Android Pure, and it's truly shocking. The Motorola blower looks like a shameless carbon-copy of Apple's $1700 iPhone X. The back of the phone is covered in a white glass, just like the iPhone X. It's features a dual-camera, positioned vertically in the top-left corner on the back of the phone, just like the iPhone X. And the rear Motorola logo is in the exact same position as Apple's iconic fruity badge. The front is equally similar. Motorola appears to have borrowed Apple's all-screen design, ditching any buttons from the front of the phone. The screen extends all the way to the top of the handset, interrupted only by a small notch that juts out into the display. This technique was pioneered by Apple last year, as a way to fill more of a phone's front with screen. The iPhone's small notch contains important components, like a front-facing camera and various other sensors. It's not clear what's on Motorola's notch, but we'd guess it's a very similar set-up. There is one small difference: Motorola seems to have retained some of the bezel on the bottom of the phone. The bezel is the border that surrounds the screen, and is notably absent on the iPhone X. 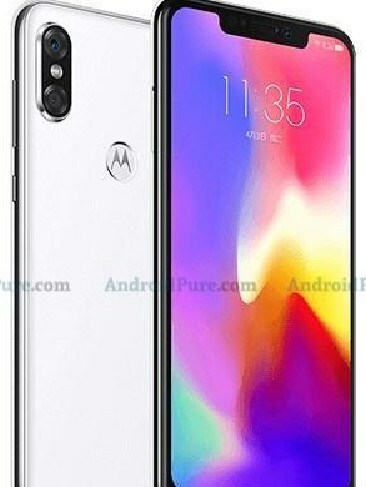 It seems baffling that Motorola would add a notch at the top of the phone while keeping the bezel. Instead, it would make more sense to have no notch and shift the screen downwards, removing the lower bezel. This suggests that it was more important to mimic Apple's design than to provide a good user experience. Of course, it's impossible to say for certain whether these images are genuine. But given the desperate bids from Android phone makers to copy Apple's iPhone X design so far this year, it's not at all surprising. People were quick to jump on Motorola over the move, with one user calling it their "most shameless rip yet". 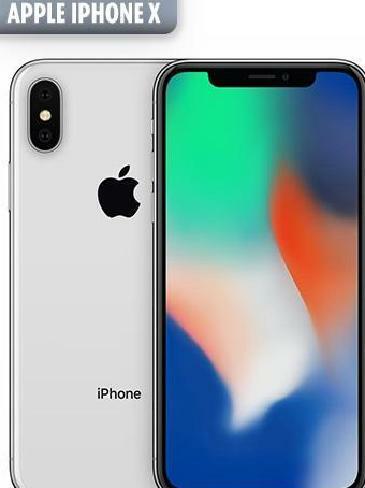 Others labelled the rumoured handset the 'iMoto Phone P30', expressing their disbelief that the company would stoop so low in the pursuit to better Apple. Fans of Motorola also revealed their disappointment on Reddit. One complained that Motorola was much better as a company when owned by Google, rather than its current Chinese owner, Lenovo. "The state of Motorola is such a shame. They had such style under Google when the Moto X was announced. I had hoped Lenovo would allow them to foster it. Guess not," an angry user wrote. Another said: "And to think they used to be the 'iPhone' of the market with the RAZR back in the pre-smartphone era." And one upset Motorola fan said: "The same company which designed the Moto 360 and the Moto X is now resorting to copying iPhones like some cheap Chinese imitation. What a massive shame." Motorola is yet to respond to the complaints.